Switch contacts 1 and 2 are permanently connected by a wire link as shown. Contacts 4 and 5 are also connected together by a wire link. 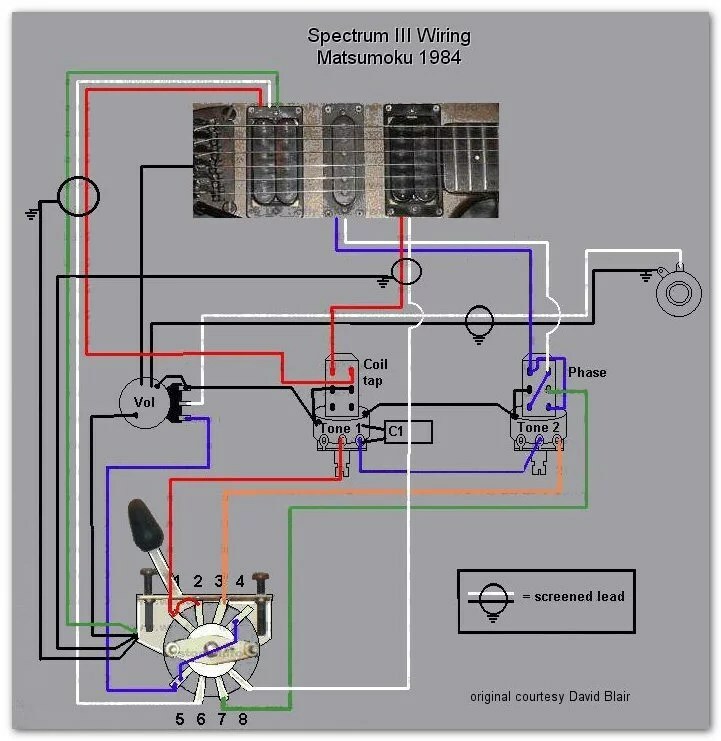 In the wiring diagram, the switch lever is in position 1.